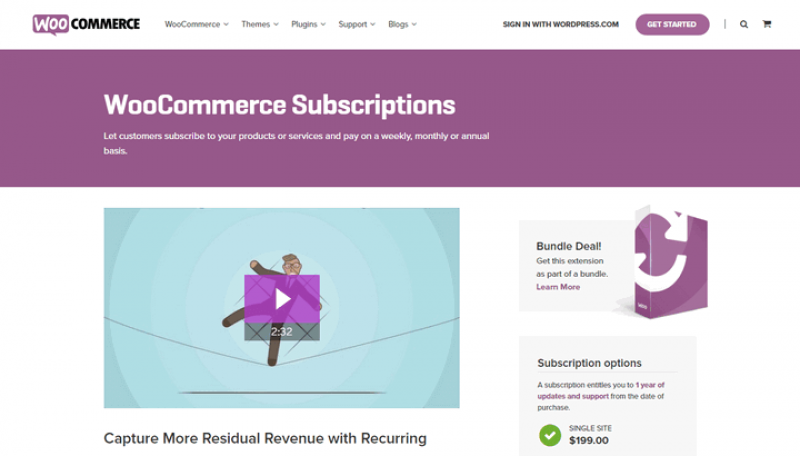 WooCommerce Subscriptions WordPress Plugin review. Find out more about this. 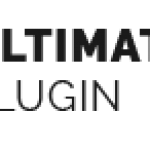 The WooCommerce Subscription WordPress plugin is an essential plugin for any subscription based website powered website. Subscriptions allow you to add a new product type to WooCommerce that allows you to set repeat payments from clients. For example, you could charge a monthly fee for a physical product such as a shaving club and set a joining fee with a repeated monthly membership fee. The payment will automatically be taken from the client's credit card or PayPal account each month until canceled or for a pre-defined period. 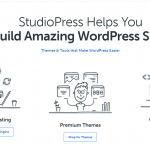 You can also use this in combinations with the WooCommerce Memerbship plugin or even better value the WooCommerce Membership Bundle (that includes Subscriptions). This allows digital content to be paid for on a monthly basis. The whole package is really flexible and just works! Setting up subscriptions that are daily, weekly, monthly and yearly and an initial "set-up" fee can also be added to the initial payment. Integrating with payment gateways is easy and a number of them including Stripe and PayPal offer auto repeat payment systems. All subscription data including the current status of payments is fed back to Woo. The plugin also detects payments that fail and tries again, three times, to take payment as well as informing the user that their card has failed. This really is a complete subscription system and there's one thing with subscription payments, you can't afford to be testing different system when it comes to taking clients cash. The last thing you need is your payment processor closing your account because you've inadvertently charged a card too many times and are receiving charge-backs.